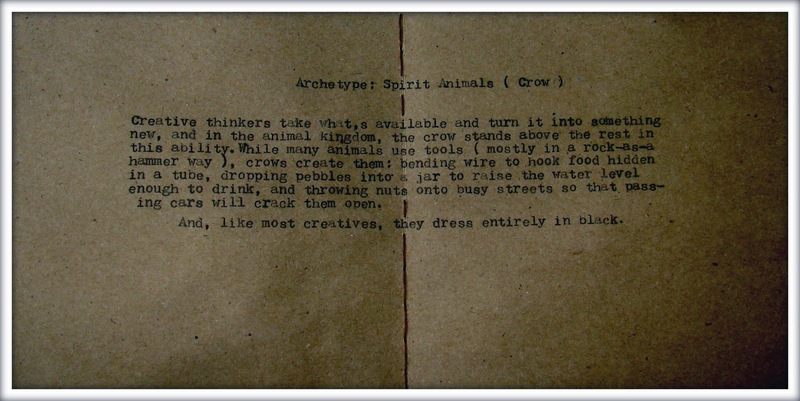 CROWS!!! I love the stencil.. You always know the best ways to showcase that creativity!!! 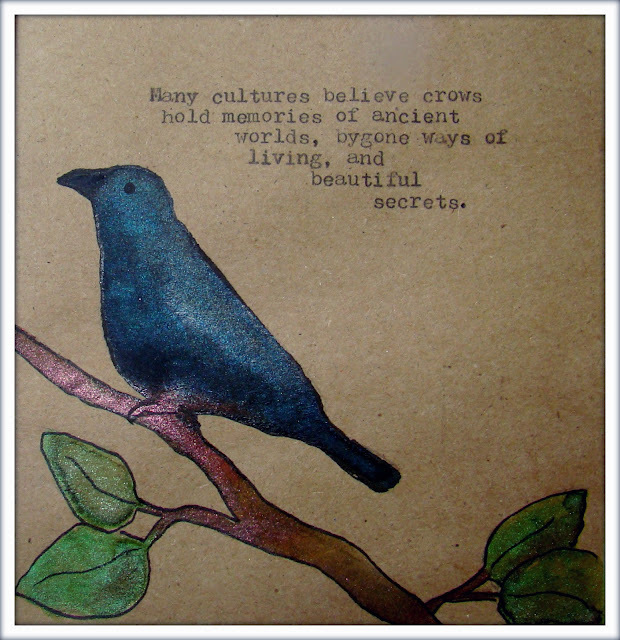 This is so pretty, and I love the way you colored these birds. You always do such pretty work. Thank you for mentioning my book and glad it was beneficial for you! You art work is lovely. The manual typewriter font really makes the page and your birds are so lovely! 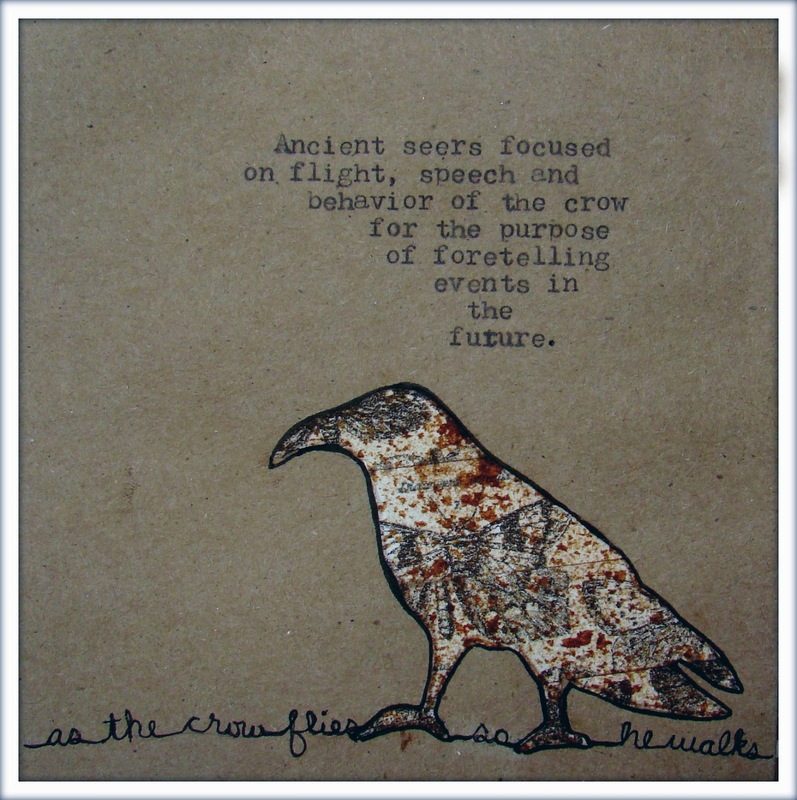 I really dig the bent over crow stencil. 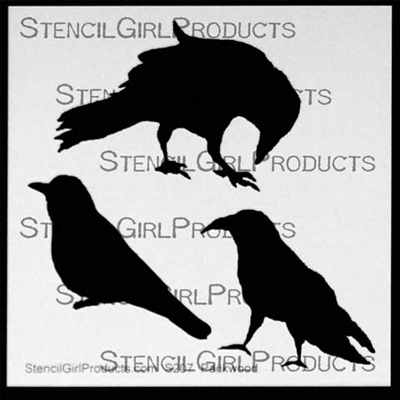 I love this crow stencil and I adore the way you have coloured both of your crows! The manual typewriting is so cool too!